The Intermediate-Range Nuclear Forces (INF) Treaty came to an end after the United States and Russia withdrew from the historic agreement. 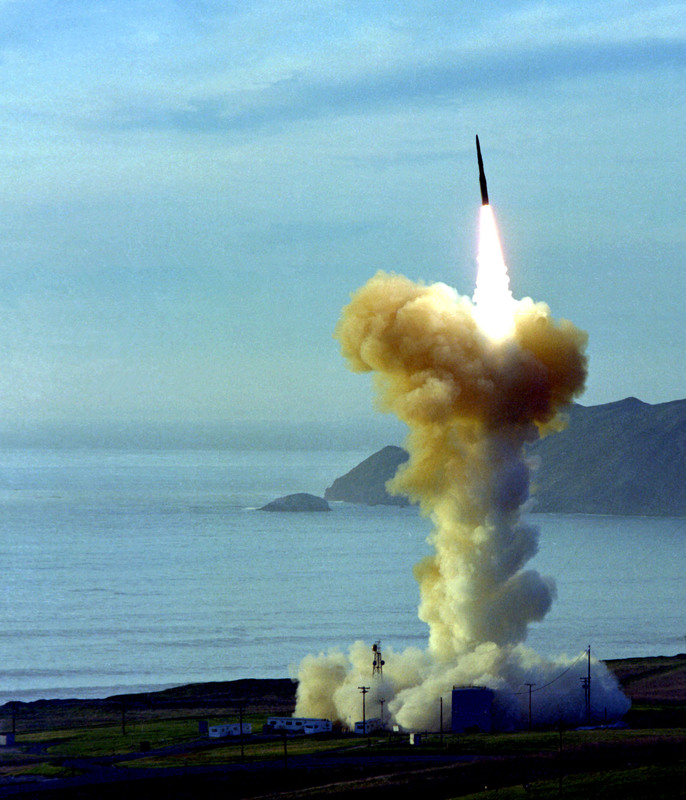 The arms control pact was signed by US President Ronald Reagan and Soviet Leader Mikhail Gorbachev in 1987 to ban nuclear missile use and development. Now that both countries have walked away from the deal, the world now awaits to face a nuclear arms race of a different kind.